The Programmatic Account Manager is an essential role within BuzzFeeds Programmatic Sales & Operations team, & will manage the daily execution & performance of our programmatic business.You willprovide high-quality customer service as well as maximizing programmatic revenue & yield.This role is basedin Santa Monica, CA andwill report to theDirector of Programmatic Partnerships. Setup & manage PMP campaigns across all clients, platforms & technology partners. 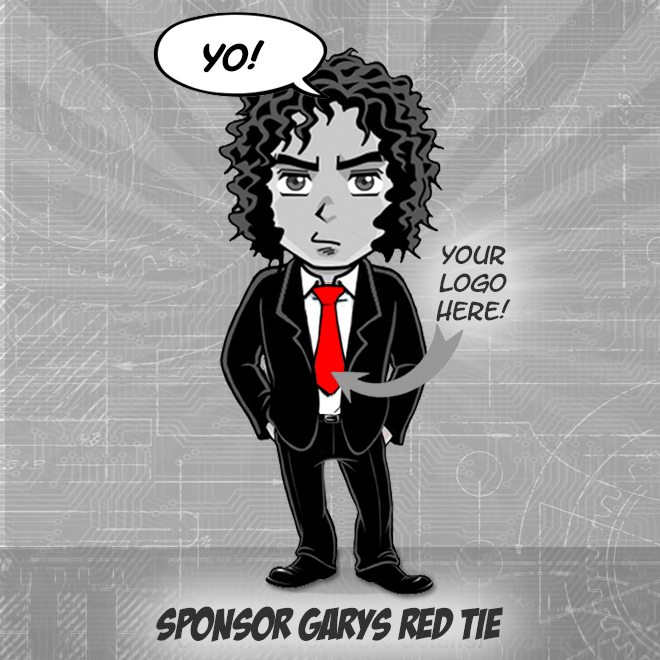 Provide pre- & post-sales support to the sales team. Pull audience data & research to enhance sales proposals. Provide guidance on best tactics (targeting, ad sizes & formats) for specific goals. Create in-depth wrap reports for PG campaigns & top spending PMPs to guide renewal. 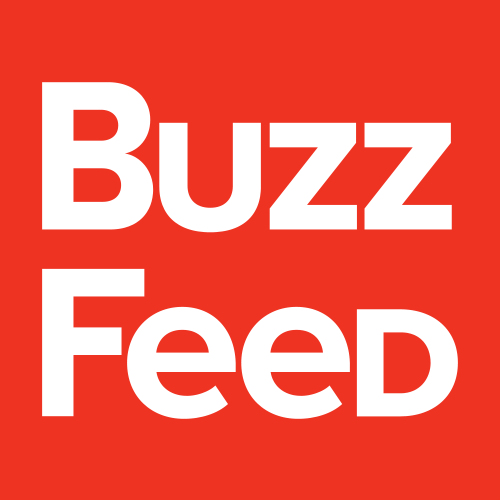 Develop strategic media plans in response to RFPs; work with inventory team on avails for understanding sell-through & high-performance inventory, along with content packages, native ad units, & data solutions across BuzzFeed's portfolio. Develop strategies to identify top spending open auction clients & PMP clients & up-sell to higher spend levels.OptimizePMPs & serve as client contact for any troubleshooting or performance issues. Media Planning experience, with knowledge of DFP & SSP platforms & tooling . Proficiency with Excel andKeynoteor other presentation tools. BuzzFeed strongly believes that the more diverse our team, the better our work will be. BuzzFeed is committed to equal opportunity employment & celebrates inclusion in all circumstances. BuzzFeed is the leading independent digital media & tech company delivering news & entertainment content to a global audience. We have offices in 19 cities around the world & more than 1500 employees including reporters, video producers, data scientists, engineers, brand strategists, & more. We value aculture of experimentation,teamwork, equality,humble confidence, andhard work(fused with fun). At BuzzFeed, youll work with inspiring colleagues to build tools & create content that helps connect people all over the world. Please send a resume & cover letter on why you are a good fit & interested in Client Services with BuzzFeed.